SURVEILLANCE CAMERAS APPROVAL Oakland residents fought hard against the type of surveillance the Fremont City Council is set to approval Tuesday night. But this isn’t Oakland. The council will be asked to approve the purchase of 10 high-resolution surveillance cameras for $299,000. The license plate reader cameras will be positioned next to exit point at freeway on-ramps. In June 2014, the appropriation for the cameras, included some opposition from the public, but the entire council at the time voiced strong support. 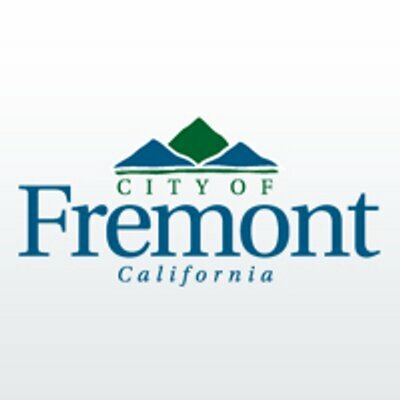 “This is a step to tell the bad guys Fremont is not the place do crime in,” Fremont Mayor Bill Harrison declared last summer. “We’re going to watch you. We’re going find you. We’re going to catch you.” Councilmember Vinnie Bacon added no expectation of privacy exists at freeway on-ramps and Councilmember Suzanne Lee Chan said the cameras make Fremont residents feel more secure. Funding for the project comes from the city’s Capital Improvement Program. Fremont Police intends to share the data with the Northern California Regional Intelligence Center (NCRIC), but for now, data from cameras will be kept for only 30 days because due to the high cost of storage. BODY CAMERA POLICY The Alameda City Council approved the purchase of 80 body cameras for its police force last month, but some on the council were apprehensive about the lack of a written policy for its use. Alameda Police Chief Paul Rollieri promised the council the AXON Flex body cameras manufactured by Taser International and costing a total of $424,000 over the next five years, would not be deployed until a draft policy was created. On Thursday, the council will receive the policy which “strongly encourages” officer to actually turn on the body cameras during a host of situations, including the use of force, field pursuits and enforcement stops. Data could be retained permanently for homicide investigations down to one year for misdemeanor violations. Public access to recorded data could be available through a public records request, according to the draft policy, but only in accordance with the Records Release and Security Policy. So, in a practical sense, probably not. MEASURE C FUNDING Hayward residents said last summer they wanted a new downtown library, so they easily approved Measure C, a half-cent transaction and use tax increase. The 20-year tax bump is estimated to raise $82 million and roughly $50 million is allotted toward construction of the “21st Century Library and Learning Center.” The rest is earmarked for fire station retrofits, police services and road maintenance. The council on Tuesday night will begin the discussion over how each project will be financed. According to a city staff report, the annual debt service for the entire bundle of projects could cost around $8.9 million, including $4 million for the library alone. NEW MAYOR PRO TEM The one-year term of the current mayor pro tempore (Hayward’s version of vice mayor) is coming to an end Tuesday night. The appointment of a replacement can only be bestowed on three current members of the City Council, according to its rules. A potential pick must have served two years for consideration. That leaves Councilmembers Francisco Zermeno and Marvin Peixoto, who have both served in the past, and Councilmember Al Mendall. The duties of mayor pro tempore may be inconsequential, but the title carries some gravitas to the public. Both Zermeno and Mendall are running for re-election in June 2016, so the moniker could be valuable campaign tool. HOSPITAL PARCEL TAX? The political heat on the Eden Township Healthcare Distirct is rising as San Leandro and Alameda County officials push hard for the elected body to pay a subsidy toward operations of San Leandro Hospital. The health care district won its hardship case following the protracted legal battle with Sutter Health, to pay the roughly $20 million in damages over the next 10 years, instead of one lump sum. But, public officials want more from the district, which claims it can’t afford more money for the hospital. On Wednesday, the healthcare district’s Board of Directors will discuss the possibility of floating a parcel tax for San Leandro Hospital and Hayward’s St. Rose Hospital, which lies within the district boundary. Such a tax has been contemplated before by the San Leandro City Council over the years, but it never went anywhere. One problem is a large chunk of patients at San Leandro Hospital come from Oakland, which is not part of the Eden Township Healthcare District. But the strategy worked in Alameda when residents approved a roughly $300 parcel tax to keep Alameda Hospital open. Incidentally, both Alameda and San Leandro Hospitals are now run by the quasi-county health care provider, Alameda Health System. 100 BLACK MEN REQUESTS Oakland is definitely an East Bay city council that is noticeably winding down its agenda of notable items as it barrels toward the August recess. Tuesday’s normally overflowing and effervescent list of legislation at the committee level is almost absent. Two committees—Life Enrichment and Finance—barely have enough perfunctory items scheduled to avert cancellation. In the evening the Public Safety Committee will discuss seven police reform-related reports spurred on last April by the 100 Black Men of the Bay Area. The suggestions and inquiries by the groups involved, among several issues, requiring new police officers and those with five years on the force to submit to psychological testing–Oakland Police said doing so is against the law and violates city employee’s right to privacy—and questions about the department’s “Blue Wall Code of Silence” and training for the use of lethal force. PUBLIC SAFETY SPENDING When Oakland voters passed Measure Z last fall, a renewal of an existing parcel tax for public safety, it also entails a three-year spending plan. 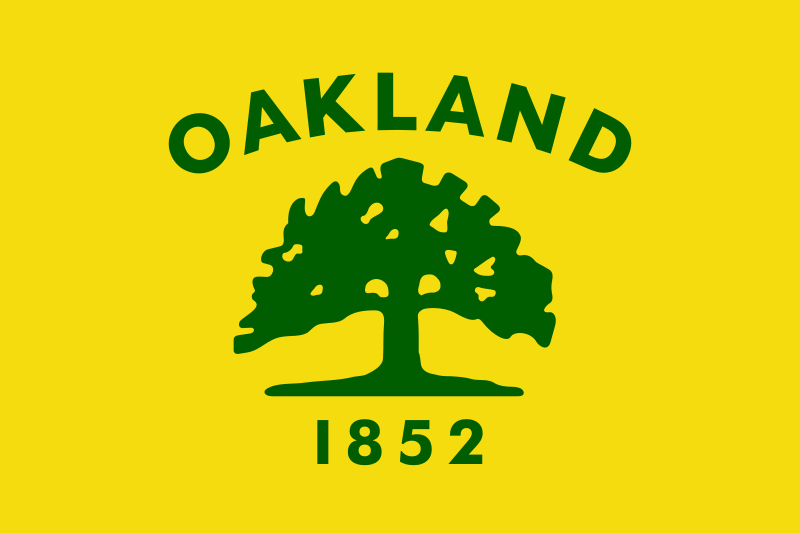 The proposal will be submitted to the Public Safety Committee covering the Oakland Police Department, Oakland Fire Department, City Administrator’s office and controller. OPD says it will spend much of the $13 million in Measure Z funding this year to support Ceasefire, including 28 officers for Crime Reduction Teams and 24 Community Resource Officers. Fire’s $6 million in Measure Z funding over the next three years will go mostly toward funding 12 firefighters, including 2 captains and 2 lieutenants. The administrator’s office is allotted 3 percent of the estimated $24.6 million in annual Measure Z funds, or roughly $740,000. Most of the allocation, $478,000, is slotted for annual evaluation of services. Posted in Agenda Notes, Alameda, Eden Township, Fremont, Hayward, licence plate readers, Measure C, Measure Z, Oakland, Oakland police, parcel tax, surveillance cameras. Bookmark the permalink.